NEW PUBLICATION ON MEL BAY !! 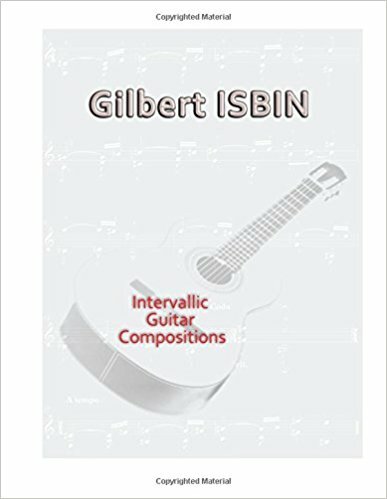 Gilbert Isbin is a top notch composer and guitarists. 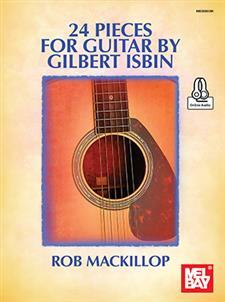 This collection is must own for any guitarist interested in compositions for the guitar! PUBLISHED ON MEL BAY !! 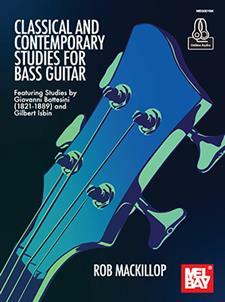 Classical and Contemporary Studies for Bass Guitar combines essential studies from 19th- century composer Giovanni Bottesini; the “Paganini of bass”, with contemporary studies by Gilbert Isbin; one of the leading European composers for guitar, lute and bass. 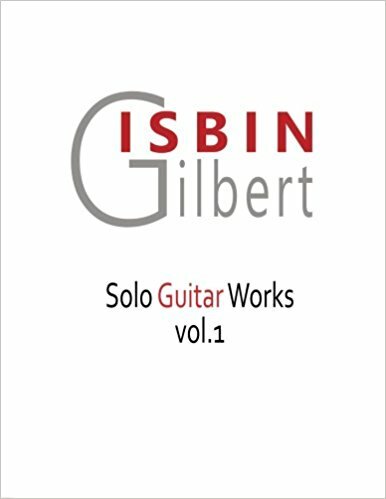 5 Star Review on Amazon :A really unique book of compositions for guitar, from a really unique composer. 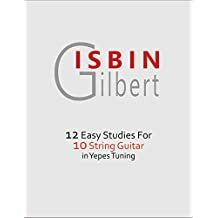 These are satisfying pieces to play, but will also be educational and of interest to guitar composers as well as players. Recommended. They form a set, useful for performance. GREAT review on ‘5 Lute Songs’ to be featured in the next Lauten-Info Ausgabe 2/2018 by Carsten Timpe ! 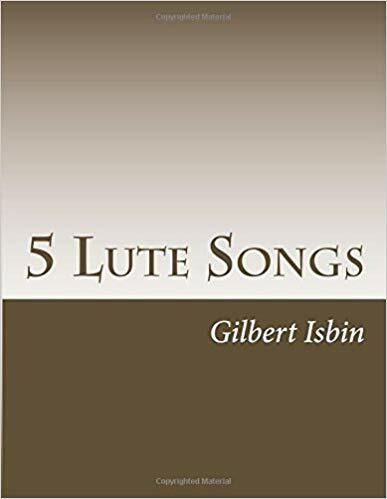 In summary, Gilbert Isbin’s latest work has further expanded the path to the modern art song for the lutenist and has enriched it with five interesting works, some of which are also playable for amateur sound artists. Of course, modern music on / for lute is not something for everyone, you also have to like that. For jazz fans and friends of modern classical music, access to these sophisticated art songs is probably not difficult at all.In any case, one must be grateful to the gifted Belgian composer Isbin for his intensive compositional undertaking of the lute, which continues once again the great tradition of the lute art song and at the same time creates beautiful music! 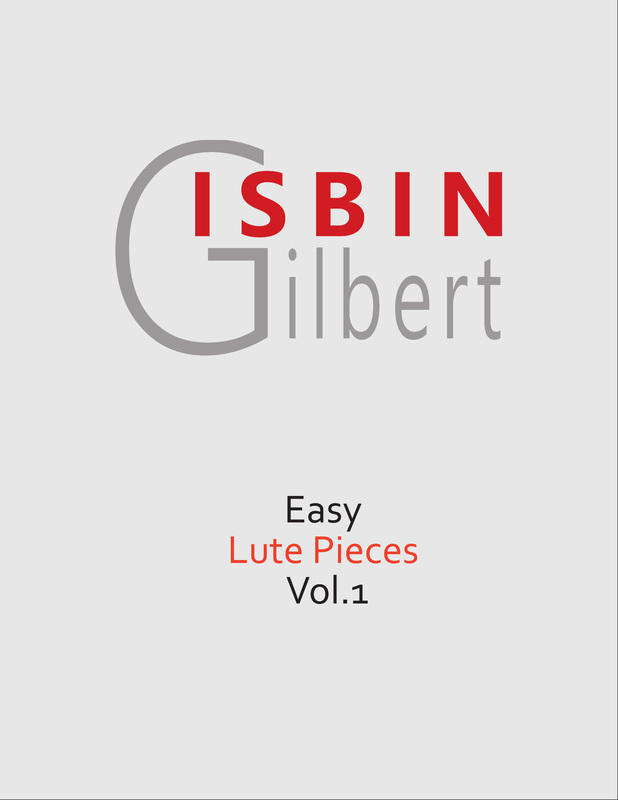 This book is written to help you improvise in a contemporary way on the lute. Every musician can learn to improvise. You just need to learn and practice the right tools. Improvisation is not intimidating at all! Each chapter focuses on a different improvisational approach. Play through the examples at your own tempo but don’t feel as though you have to memorise them. This is not necessary nor desirable. When you feel ready, start practising improvising using the exercises given in the book. At first you will probably not be playing in strict time but you will be able to maintain a steady tempo as you become more experienced and confident. In every chapter there is a ‘Your turn’ section, following the examples. Here you are learning the tools of improvisation and it is important to invest time when it is ‘Your turn’. The aim is always to create your own improvisations but if this seems to difficult you could begin by composing some ideas on paper. The book will not deal in great detail with theoretical aspects. These can be found in thousands of books that have already been published. 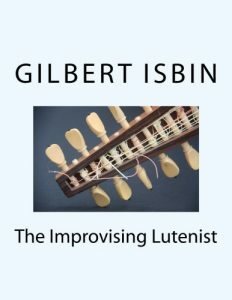 ‘The Improvising Lutenist’ is written with the lute at hand and is focused on improvising in a contemporary way on scales and modes, grounds and chord progressions. It is written for the six-course renaissance lute but if you have a lute with more courses you can just be creative with the additional basses.